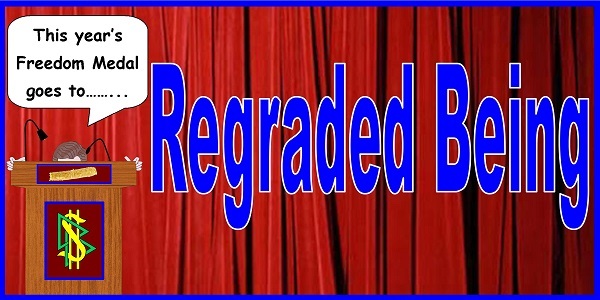 Regraded Being has been given a day off for XMas shopping this week. Here is another early RB Classic. Love the flier for the dictionary, be sure to zoom in to see the detailed descriptions of its wonders. this is one of my favorites ever – and the dictionary bit is priceless. I had the temerity to voice upset over having to re-do the St.Hat once again, I’d M9ed most of the tek before so “nothing was new”. The only bit I liked was the new dictionary. Oh, I had such havingness on it! I was able to squelch the internal questions about how using it for the course violated the HCOB Clearing Words. I was a master at Whack-a-Mole squelching. I’ve been curious about this for a while . 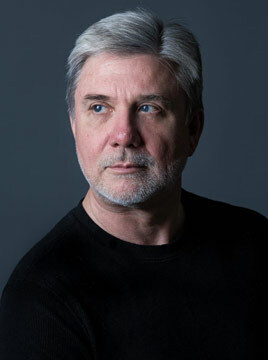 . . Is Regraded Being’s work based on “real” issues in Scientology ? yep. So far from what I’ve read. It’s a soup full of crazy. Just reach in and fill the ladle. He needs to do the running program to become undisaffected. Maybe if you run enough loops around the glowing pillar you start meeting past and future versions of yourself you can swap moneymaking tips with. Not such a parody, I’m sure. 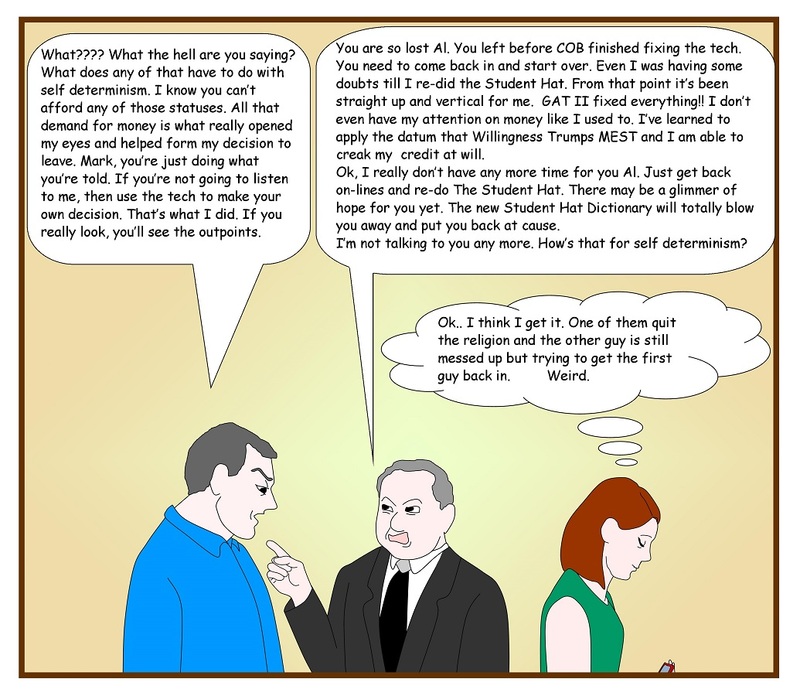 Eavesdropper comments…lol! “that money church”. Too funny. This dictionary is hilarious, RB.! I love made up words Phillip. Thinknosis, lol. I have a few off-topic questions. 1) The following document is an OSA statistic from Italy, covering one week. Was this kind of statistic maintained throughout the 1990s and the 2000s? Did you, as an internationally operating entity, also receive individual country statistics or only “continental” statistics? 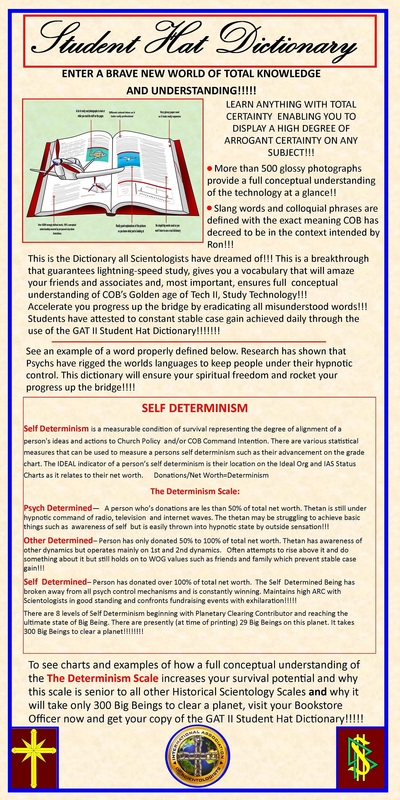 When you look at the number of threats listed on that document, would you say that this was a typical situation in a country where Scientology had been operating for a number of years or was it unusual, meaning the number of threats? Was this tradition continued at OSA to have such enemy lists. If you had such lists at OSA Int, would they be in stuck in folders in a file cabinet or would they hang on the wall to inspire the staff “to get the suppressives”? 3) When you came on post as CO OSA Int in 1994, who was considered Scientology’s then main enemy – on an international level and in the US? 4) I suppose you had to do a weekly FP like anyone else in the world of Scientology. I suppose, as your unit would be located in the US, you used bank accounts at a local bank in LA? Is that correct? I also suppose that the money need to keep your operations going came from a SO Reserves account. If that was the case, do you know by any chance if it was transferred to the local OSA account from an overseas account? I know that SOR had accounts in the state of Luxembourg and they were used until the early 2000s. Thanks for anything you might know about these thins! 3. I was CO OSA Int before 1994. I had moved to PPRO Int and returned to CO OSA Int in 1994. Don’t recall who the main enemies were then. Probably Ursula Caberta. 4. FP is done by the org. Banking is done by the FBO. In the case of OSA Int the banking was done by Int Finance (they disbursed money to the FBO OSA Int(). No idea where the bank accounts were located. 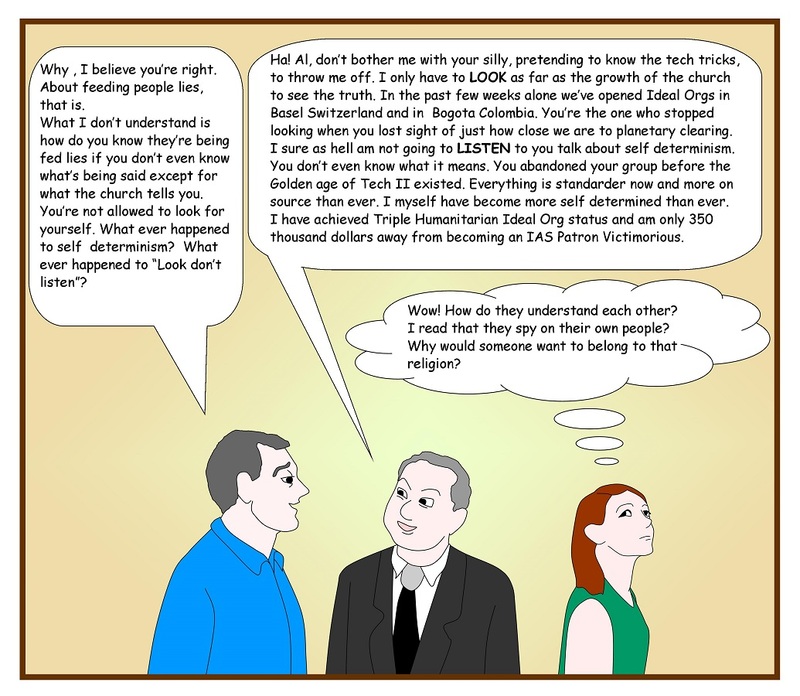 “It’s that money religion, Scientology.” Says it all in a single sentence – love it. And if you listen very, very carefully, you’ll here cries of anguish coming from all Idle Morgues, right around 2pm on every Thursday. Awesome, RB. Almost exactly the way a still in responded when we met last year. You nail it every time. Yes, those subtle satirical touches – love them, RB. I always look for them. I don’t know what a subtle satirical touch is. Maybe my touchiness needs tuning. “I don’t know what a subtle satirical touch is”. What do your materials say? The funniest part is the dictionary. I remember running into the newly declared SP from the AOSH course room in the late 90’s?. Her name was Chris Stevens I believe. From Down Under. I think she told me that her mum was working on the dictionary pjt at the time and had been for a decade or so. I was Down Under once. But, I eventually sobered up. It only took 3 days. The official position of Beer Bigots International is that Stella is a piss-poor knockoff of Genuine Budweiser. Budweiser is a piss-poor knock off of beer! It’s, what chu talkin’ bout, Willis? OSD, are you SURE you completed the process? No lingering doubts? I’m ready to give my Success Story. Once upon a time…. Maybe you are thinking of the BC Sup that got declared? Chris Montgomery? If so that was early 90s. If not ‘cuse me. Chris Montgomery is Chris Stevens. She is the daughter of Phyll Stevens one of the early SO Members and formerly Commodore’s Staff Captain. I can’t get on to Tony Ortega’s blog this morning. Anyone else have this happen? No. But I was thinkin’ about his reference to security at the Shrine tomorrow……..
Howz about You good buddy. Hey, btw, I was reflecting on an old friend who is still in your sordid thingy, you know, that chat room where you git yer downstats to call for other peoples money and stuff, and she said she was goin to listen to all yer wins at the Shrine. So there will be at least one person there who really is not so impressed with yer goings on of late. So here is the deal ……………. how many clams will be in Your audience that really don’t like You but do what is necessary to remain in good standing because You have given them a Sophies Choice? How many Dave? Next question; how will yer spiffed up security be able to find them Dave? My friend says not to worry, she can sit down on the cans, lie straight to the sack checker and produce an Eff En at will. So I think the scene these days Dave is that You have fixed things up so well that You have got nothing but A Are Cee broken Eff Ens floating around everywhere. So even the still-ins are really out and You can’t tell the difference. Give em Hell at Yer fake party Dave. Go ahead and take it earlier and similarly to a full Eee Pee. Youll wanna run it E/S to Eff En, bognition, and a blow with Vee Gee Eyes. Have a great event and remember to bring yer meter guys and gals! On the floor ? ?? You are in rare form today Coop. You bring to light how seriously anyone should take david miscavige or this church or its jargon and rituals. Very funny. Heard from the sidewalk near the H Gee Bee in Follywood…. Mumbling from the womens bathroom a few minutes later …………..
We love ya! You are highhandedly destroying our favorite cult. No one can do it like you do Dave ……………… and speakin of do-do ………………………. “Sack Checking”…”Bognition”…”Inney Outie Rundown”…cracking up! Particularly, “Inney Outie Rundown”…still laughing! You hit the jackpot with that one. At this rate you’ll have to compile your own dictionary. Sack checking? What, you go from room to room making sure everyone is sleeping? More like what you did in your party days over the weekends. In Dave’s case he goes door to door screwing everything that can fog up a mirror. You may want to put Joy on the cans before she enters the Holy Shrine tonight. She may be reading Mike’s and Tony’s blogs to make sure that she doesn’t follow in the footsteps of Omorosa. Wall now, dat der dikonary sure do esplain elot……500 “glossy pix”….dat is cauz no won noes how 2 reed de Angleesh lengo age sinz dey knot b ed u ma kate ed …..sew ensteed dey can lern buy sea n the pix ures…..
As an ex English major and one who loves dictionaries and thesauri, the sheer “gibberishness” of their invented dictionaries truly boggles the mind. And COB, the high school dropout and destroyer of the Briefing Course, is the self defined expert? Gimme a break!!! Mike, that looked like a great party last night. And especially since it was so very close to Scio Heaven! Must have pissed off one hell of a lot of people over there.